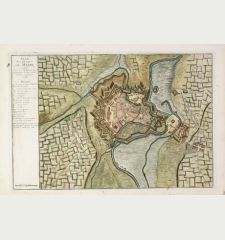 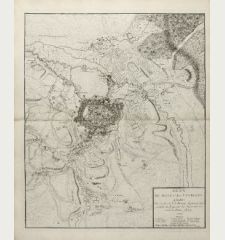 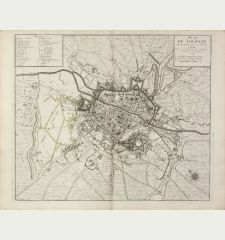 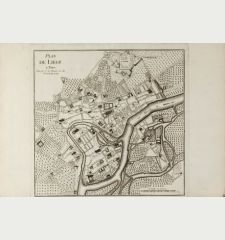 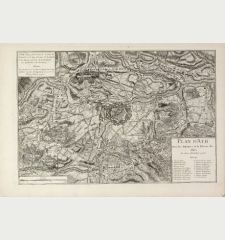 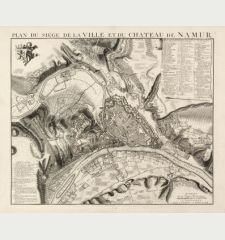 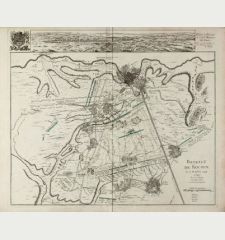 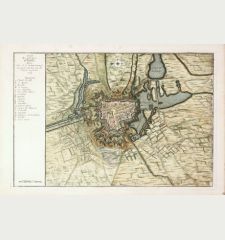 Old coloured map of Namur, Hainaut, Belgium. 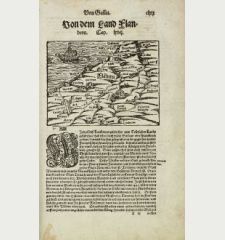 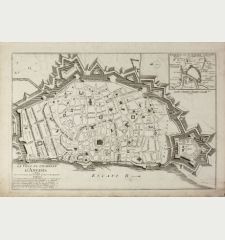 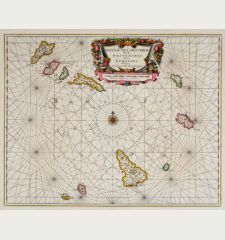 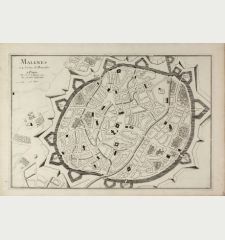 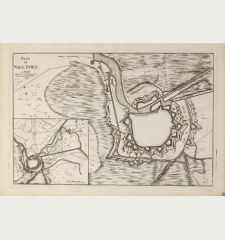 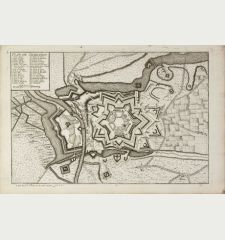 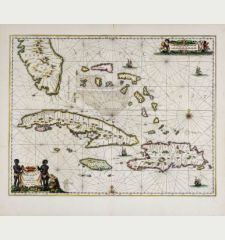 Printed in Amsterdam circa 1636. 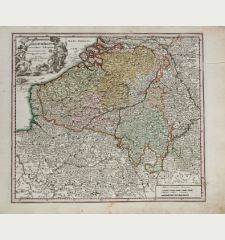 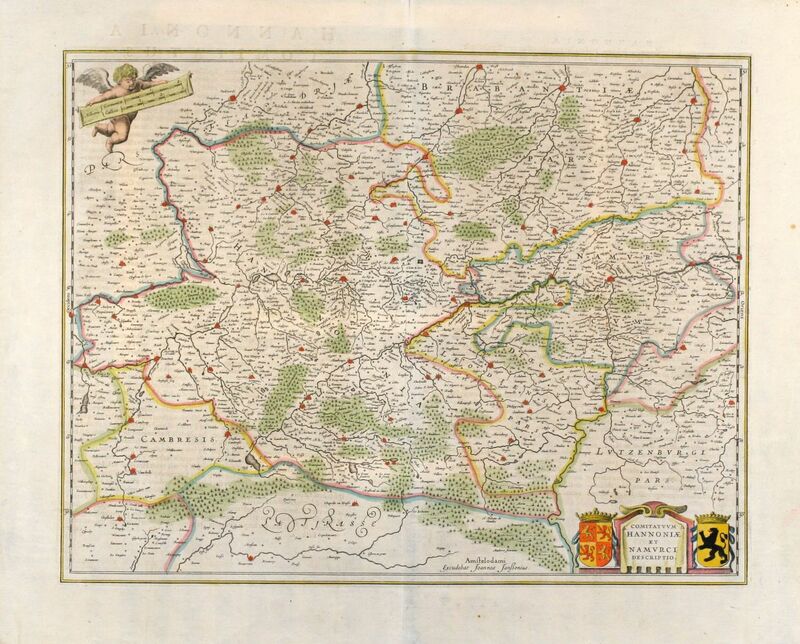 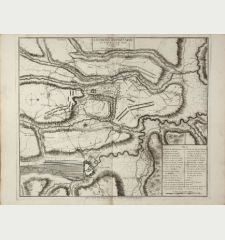 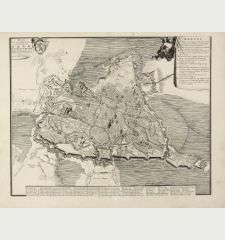 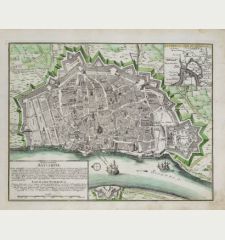 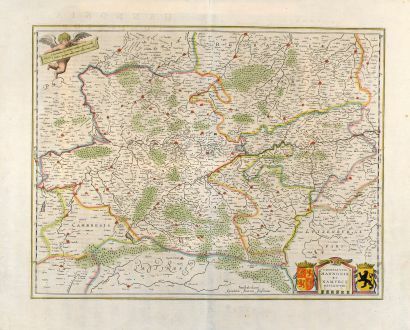 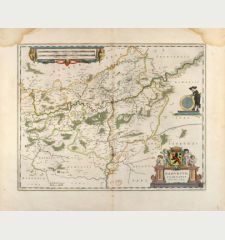 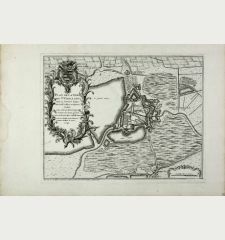 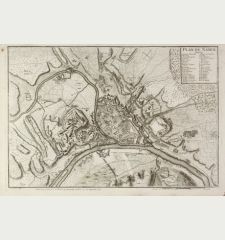 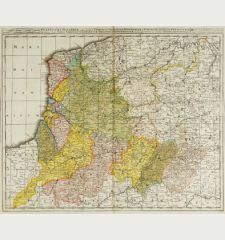 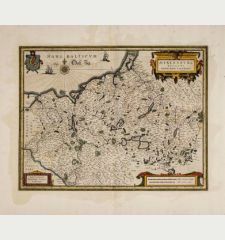 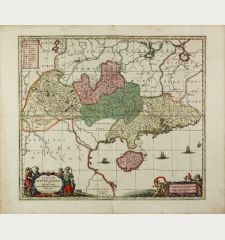 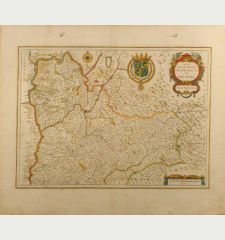 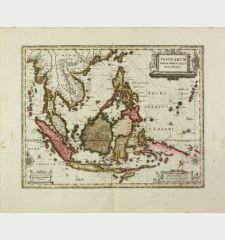 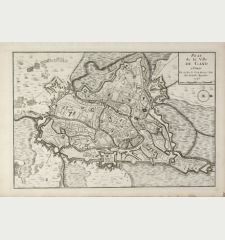 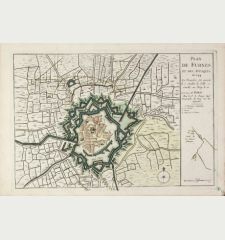 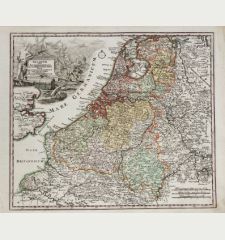 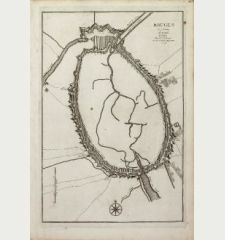 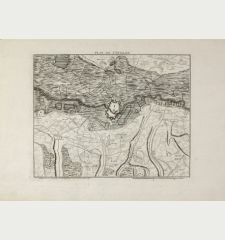 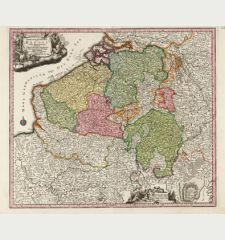 Old coloured copper engraved map of the central part of Belgium by J. Janssonius. 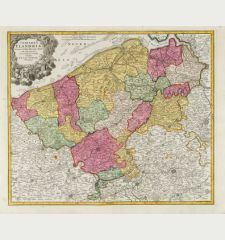 Showing the regions Namur and Hainaut with Bruxelles and Mons. 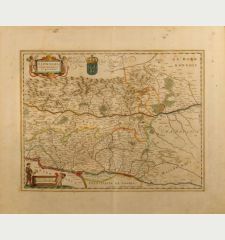 Cartouche with two coats of arms and a cherub. 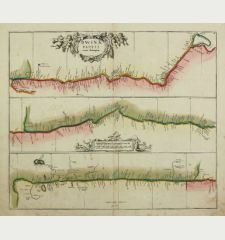 Small tears in margin backed. 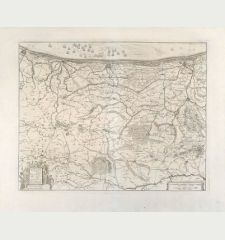 Johannes Janssonius: Comitatuum Hannoniae et Namurci Descripto.